Build a world where refugees and other displaced people are welcomed, valued, and supported so they and their host communities can thrive together. Refugee and forced migrant performers from around the world share the sounds, songs, rhythms, and dances of their home countries – from traditional to contemporary to exciting new style combinations. The visual arts take you to the heart of the refugee experience. Through photography, film, painting, sculpture, and digital technologies, visual artists capture the entire spectrum of humanity, from documentary realism to the raw haunting emotion of a single image. Channeling physical excellence and the best of the competitive spirit, One Journey uses sports to connect with the inner athlete in us all. From pick-up soccer games to the refugee Olympic teams, sports bring the world together on an increasingly level playing field. Throughout the ages, storytellers in every country have born witness to the best and worst of the human condition. Every refugee, every displaced person has a unique story to tell about their journey. One Journey helps give them a voice. Food may be the oldest language of humanity. “Every bite takes you home,” says a character far from home in the film The Hundred-Foot Journey. Cuisines from many cultures are an invitation to gather and connect. Technology is the game changer. Will it be a resource that divides us or unites us? One Journey uses emerging new technologies to foster understanding and compassion – and reach out to each new tech-savvy generation. Growing the National Celebration. The 2nd Annual One Journey Festival takes place on June 29, 2019, with an anticipated 8,000-10,000 participants and wide national and global visibility. This is the hallmark event for sharing our message of shared humanity with the world. Telling the Stories That Change the Narrative. 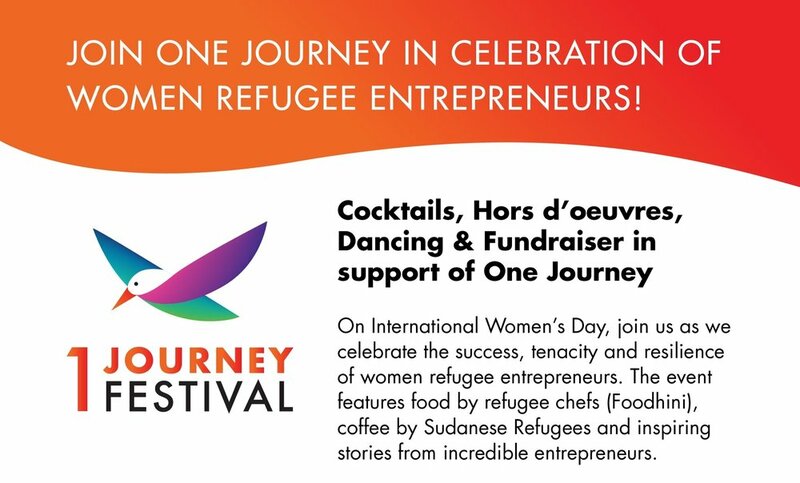 Employing public events and every media channel and technology, One Journey works with NGOs, corporations, and our displaced brothers and sisters to share the positive, life-affirming stories of refugee talents, tenacity and triumphs. Engaging Allies, Motivating Action. One Journey moves volunteers to advocate for refugees, organize events, and assist resettling refugees and other displaced people. We have worked with more than 100 partners and will continue to connect organizations and individuals to address the refugee crisis. Taking the Movement to the World. One Journey is expanding rapidly across the U.S. and is laying the foundation to go global, as we make connections with allies to advance the One Journey movement with their own festivals and events. One Journey aims to be the connecting layer between host communities and refugees and other displaced people. Shape the narrative about refugees and other displaced people towards one of hope, accomplishments and resilience, and showcase their talents. Help create local connections and drive people to take action in support of refugees and other displaced people. "We hope that this festival will remind everyone that we are on one journey of humanity together." One Journey invites you to get involved and take action for refugees living in the DMV area, across the US and internationally. There are so many ways you can make a difference. Below are some ideas to help get you started. 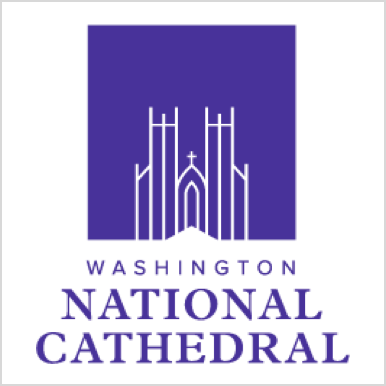 We need your support for our second annual One Journey Festival celebration onJune 29, 2019 at the Washington National Cathedral.